At Garthwest, we are always working hard to contribute towards the protection of our environment and ensure we do everything in our power to keep this our utmost priority. We feel extremely fortunate to be part of a large industry that can directly and positively influence the global movement towards paper packaging. In the spirit of pursuing our mission to #GoGreenStayBlue, we designed and produced over one hundred sets of coasters to mail out to fellow businesses. 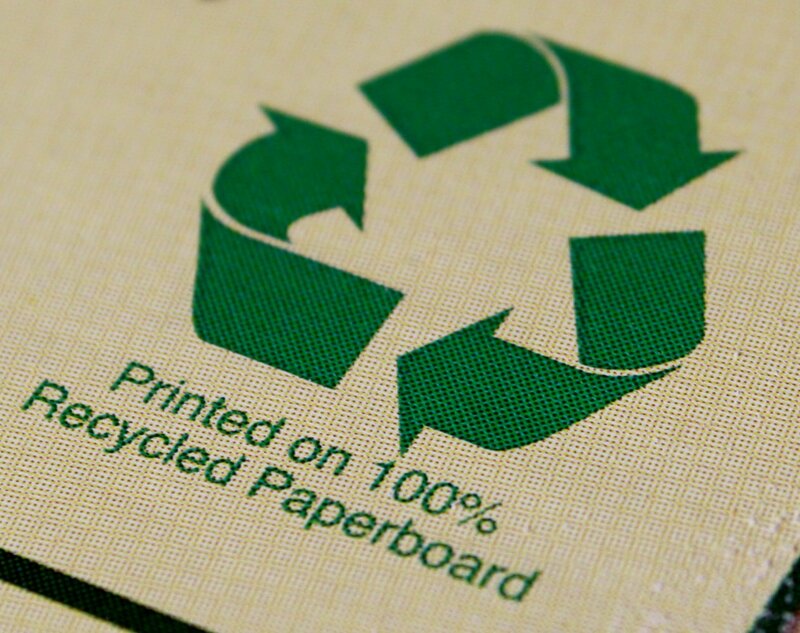 These coasters were printed with various promotional images expressing how biodegradable and recyclable cardboard can be. This served to simultaneously spread awareness of our solution offering while producing an environmentally-friendly and biodegradable product, to be used in everyday activities. Our heavy-duty cardboard coasters are durable enough to be as absorbent as cork coasters or sandstone coasters. This easily proves that while plain cardboard can be an effective packaging design in itself, it can easily be transformed through colour, shape and branding. Cardboard is easy to print on or embossed to create genuinely personal packaging. 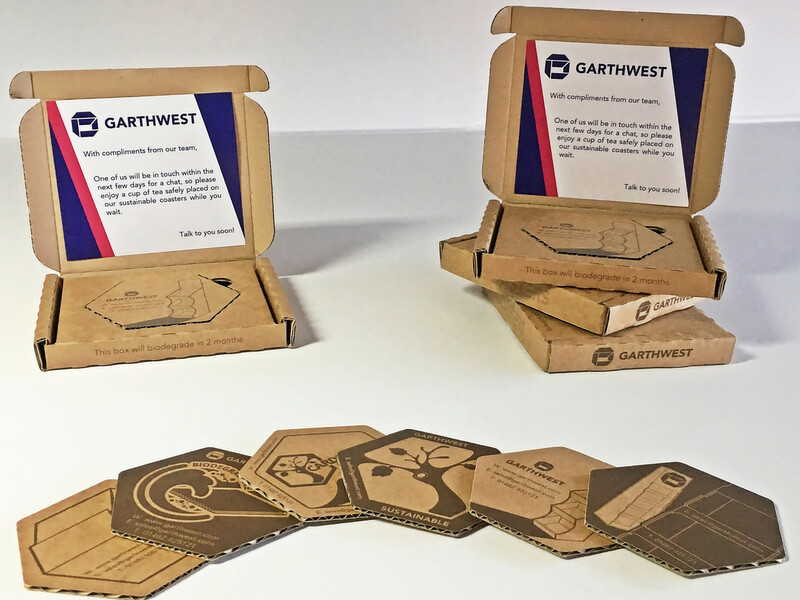 Whether it’s coasters, cases, or counter top displays, it is safe to say that cardboard is becoming the leading trend in the packaging industry. Using colours and logos, cardboard can quickly be transformed from dull packaging into vibrant and exciting protection that makes your brand easy to identify. Why not consider cardboard as a blank canvas, upon which you can convert with your wording and imagery to make your products fly off the shelves. Leave your enquiry with us today and trust our expert team to find you a green solution to your packaging needs.